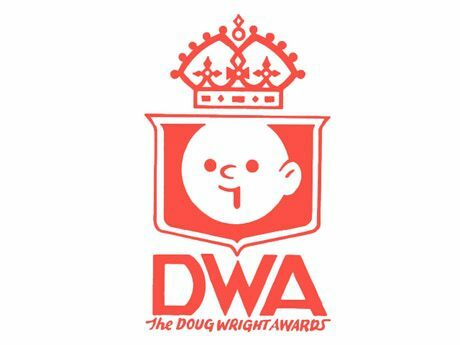 The nominations for the 2018 Doug Wright Awards for Canadian Cartooning have been unveiled and this year’s winners will be announced at a gala ceremony at the Toronto Comic Arts Festival on May 12. In addition to the awards, every year the Doug Wright organization inducts a cartoonist into its Hall of Fame, The Giants of the North. 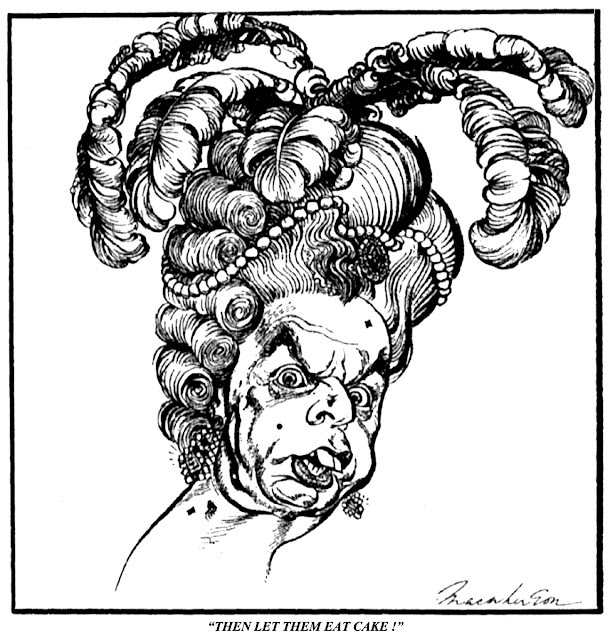 This year the inductee is Duncan MacPherson (1924-1993), the legendary editorial cartoonist who used his virtuoso talents to lampoon Canadian foibles from the Diefenbaker years through the 1970s. Duncan Macpherson, this year’s Giants of the North inductee, was born in Toronto in 1924, and served in the Royal Canadian Air Force during the Second World War. He studied at Boston’s Museum of Fine Arts and the Ontario College of Art, and began his career at the Montreal Standard in 1948. Over the next five decades, Macpherson’s cartoons became a fixture of the political scene in English Canada and his wickedly wrought black-and-white work helped define the country’s political conversation in such publications as the Toronto Star and Maclean’s. MacPherson received six National Newspaper Awards, the Royal Academy Medal, was a Member of the Order of Canada, and his work was exhibited at the Art Gallery of Ontario. He died, in Beaverton, Ontario, in 1993.